Are you an introvert who’s also a highly sensitive person? There’s a good chance you are, because 70 percent of HSPs are also introverts. If you’re a highly sensitive introvert, you know how challenging that can be, and most likely, one of your biggest challenges is love and relationships. 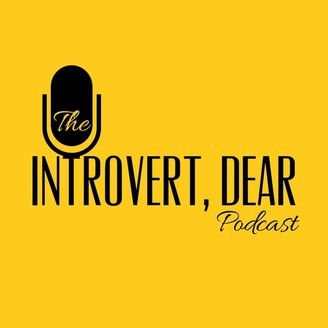 In today’s episode, we talk about the challenges of being an HSP in a romantic relationship with a non-HSP. We’ll hear from a couple who’s doing just that — Jenn and her partner Andre, founders of Highly Sensitive Refuge, a new community just for HSPs. Also, stay tuned, because we’ve got a big announcement about this podcast later in the show. Looking for awesome introvert gear? 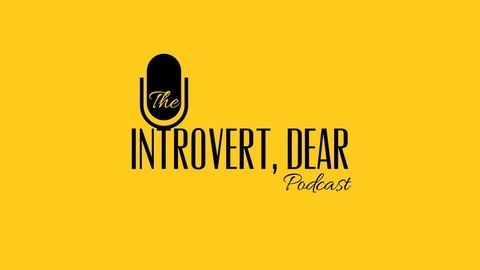 Check out the new Introvert, Dear store and find funny and inspirational t-shirts, coffee mugs, phone cases, and much more! Click here to browse the selection. Want to find out what your personality type is? We suggest you check out Personality Hacker’s assessment. Click here to take it!